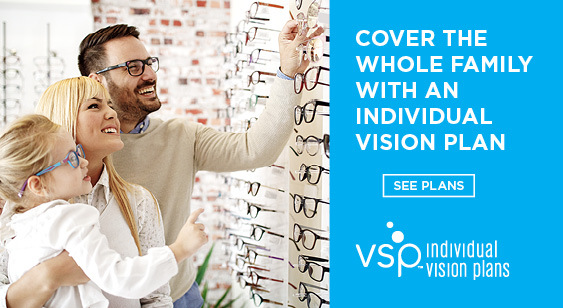 We accept Vision Service Plan (VSP), Partnership Health Plan, EyeMed, MESVision and Medicare. Have questions about your coverage? For those patients who do not have insurance, ask us about our Private Pay Value Packages!